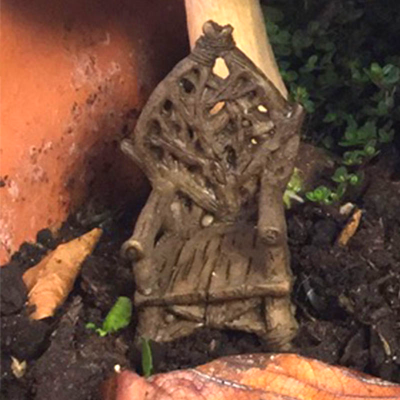 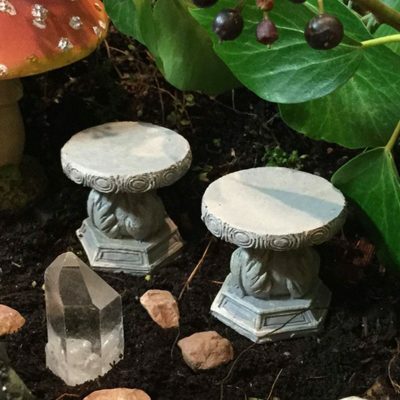 What better way to welcome fairies into your garden than to offer them a comfy space to sit & relax after a hard days work. 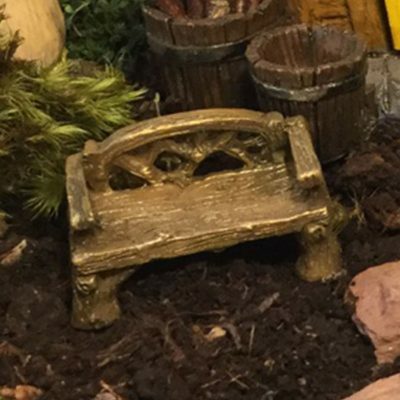 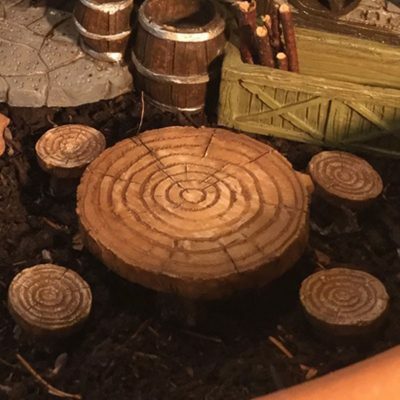 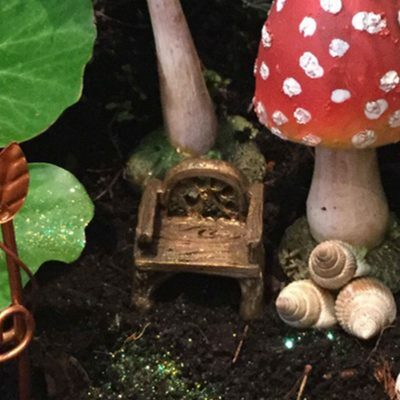 Choose from a wide range of tiny furniture suitable for either a charming potted garden or an elaborate fairy village garden for all to enjoy. 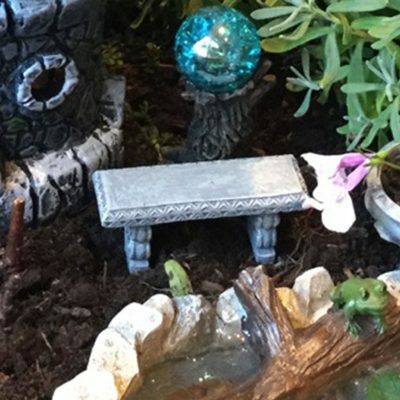 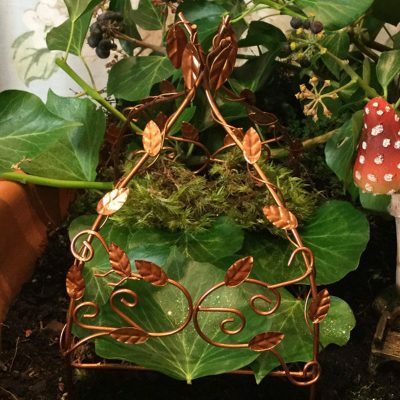 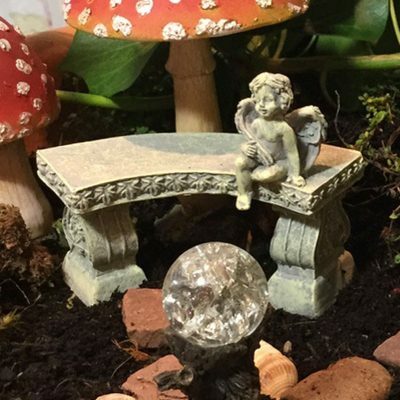 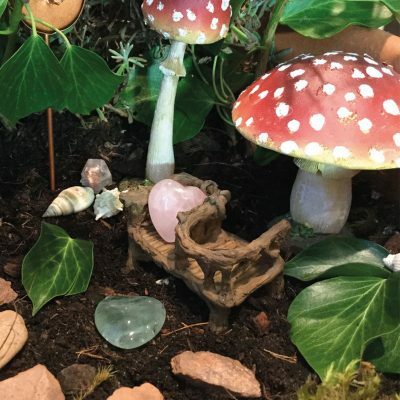 Furnish your magical fairy garden with plants, crystals, shells & miniature furnishings, creating a secret hideaway for the fey so they feel at home in their new environment.